SEKU Library has acquired collection of books on health sciences. The collection includes print (textbooks) and audiovisual materials (CD&DVD) on health science subjects, which are very relevant to the University’s programs in school of health sciences and for general knowledge. The collection covers topics ranging from Nursing, Community health, Human anatomy and physiology, Obstetrics & Gynecology, Pharmacology, Health and nutrition among others. The collections are available in Main Campus Library. We welcome all to make use of this collection to enrich your knowledge. 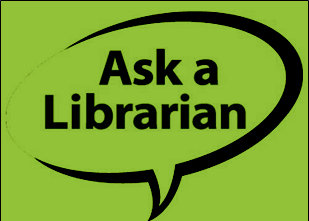 We can help with your research questions--contact us by chat, email, text or at a Research Help desk.